Vape Dudes (http://www.vapedudes.com/) is exactly what it sounds like: a group of dudes and dudettes that eats, sleeps and breathes (especially breathes) all things vape. Their goal is to make the best eJuice possible. Every bottle of Vape Dudes eJuice is carefully hand-crafted to the taste of each individual customer, with options available for all preferences. Shelby continued, “As for purchasing pre-printed labels, it would be cost prohibitive. We have 240 different products names. Within each flavor, we have thousands of possible options. With so many different products and combinations, Vape Dudes would require too many different labels in inventory, as well as time to select the right label when processing an order. Now, we print only the labels required; with no picking of the label from inventory. Plus, we are not required to write the correct option on the label. Our TM-C3500 based solution has reduced print time by 80%, and packing time by about the same percentage. Shelby purchased matte poly labels made with Kimdura. You may enjoy an earlier post covering this label material: http://colorlabelsondemand.blogspot.com/2013/03/kimdura-better-results.html. 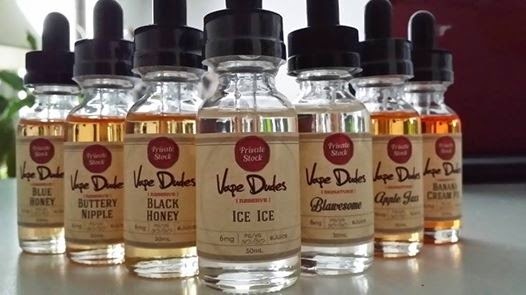 Vape Dudes is our second customer in this market. You may remember our earlier post covering California e-Liquid: http://colorlabelsondemand.blogspot.com/2014/04/vape-labels.html. I think Vape Dude’s labels look great; both the design and color. Their new design and labeling effort demonstrates their commitment to quality. I’m really happy we could provide Vape Dude a durable print on-demand label solution that meets their needs. Contact us to discuss how we can help you satisfy your labeling requirements. Merriam Webster defines “Solution” as “an action or process of solving a problem”. Solving problems with printing labels in color and on-demand is what we do at Color Label Solutions. Plus many other types of application solutions too numerous to mention. We’re proud of our work with customers; now selling, installing and supporting more than 200 organizations move to print on-demand color labels. So when I realized that Icann (https://www.icann.org/) had made available a new domain extension, “.Solution”, I immediately purchased two new URL’s. Now, you can see our website by using http://www.colorlabel.solutions. This new domain name projects our value add; solving problems for companies requiring print on-demand color label solutions. 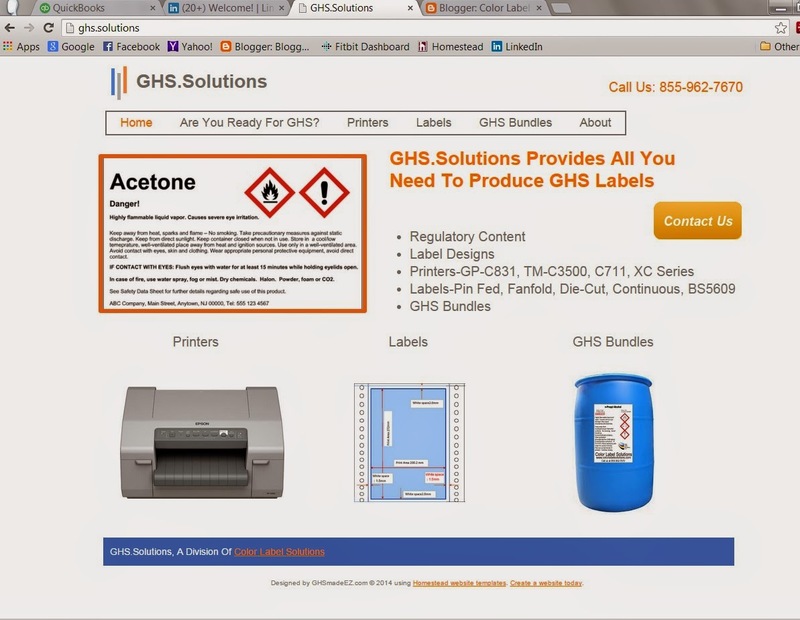 In addition, chemicals manufacturers, distributors and other types of organizations working with chemical compounds can find us at http://www.ghs.solutions. 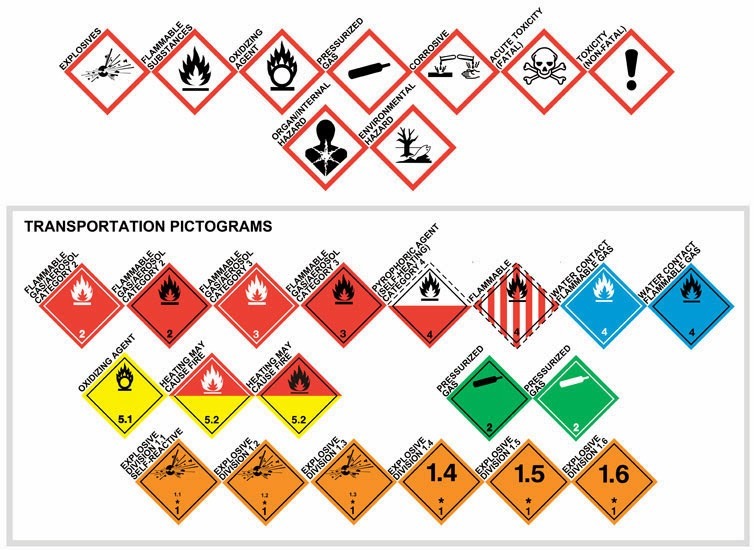 We have the printers, labels, warranty, software and support to help you comply with the GHS set of requirements going into effect next year. Click on our new URL’s and send us your feedback. 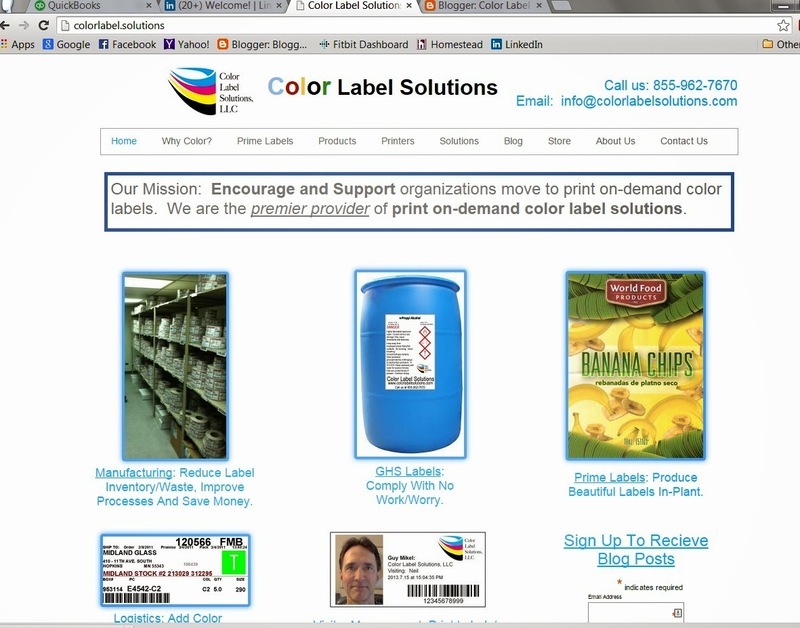 Color Label SOLUTIONS wants to be your color label problem solver.